You can't get more Canadian than Roots Canada. They're a Canadiana icon, from their plaid shirts down to their cabin socks – and their store somehow got even better this week. Roots actually launched their Black Friday sale a few days early, and the deals are already live online. Until Monday, everything across their site is 30% off! And it gets even better. That's because Roots is releasing a flash sale every single day, where one item or department is marked down to 40% off.  If you're doing your Christmas shopping, consider Roots your headquarters for all things Canadian and cozy. And it doesn't hurt that every item is on sale, either! I don't know about you, but I'd love to see one of these Roots Cotton Cabin V Neck Sweaters with my name on it under the tree. Perhaps the most impressive thing about this Black Friday sale is that it includes leather. Roots backpacks and bags almost never seem to be marked down, as they're rarely included in major sitewide discounts – and this time of year is the one exception. My top pick? This Mont Royale Bag. It's a new arrival and available in four colours – and it's on sale for $278 from $398! Honestly, Roots Canada runs just about the same sale every year – not that I'm complaining. This is by far one of their biggest promotions, and if previous years are any indication, sizes and styles will sell FAST. My advice: if you spot something you love, add it to your cart and check out as soon as you can. If you want to make sure your gifts arrive in time for the holidays, don't fret. After the Canada Post work stoppage, Roots switched their courier to FedEx – and you'll still get free shipping on orders over $50. Last year, Black Friday Roots Canada offered 25% off everything* and 30% off kids, toddler, and baby for Black Friday. Shipping is free on orders of $50. This offer will be for one day only and it starts at midnight tonight. This is your heads up. You can also check in on Roots Black Friday deals through their main social media pages on Facebook and Twitter.